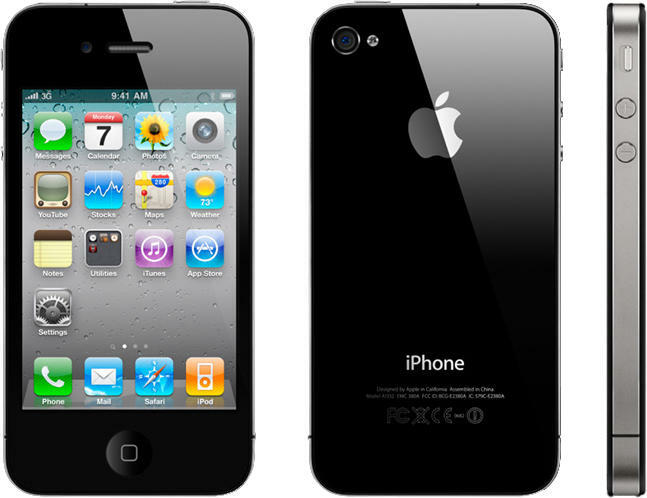 Do you feel as though no week goes by without a new handset hitting the market? How do you keep up with the latest and greatest? Well, thankfully, our top 5 phones roundups are here to help. We’ve already brought you the top 5 phones on O2 and Vodafone, and this week we’re going to take a look at what we believe are the best phones on Orange right now. Samsung’s flagship Android smartphone has featured in all three roundups for U.K. carriers so far, and that’s because we believe it to be the best device available right now. Not only is it the thinnest and the fastest with that dual-core 1.2GHz processor, but the Galaxy S II boasts an impressive 8-megapixel camera, a beautiful 4.25-inch AMOLED display, 1GB of RAM, and Samsung’s latest TouchWiz user interface. If you’re an Android fan and you’re looking for a new device, you’ll kick yourself for not snapping this thing up. 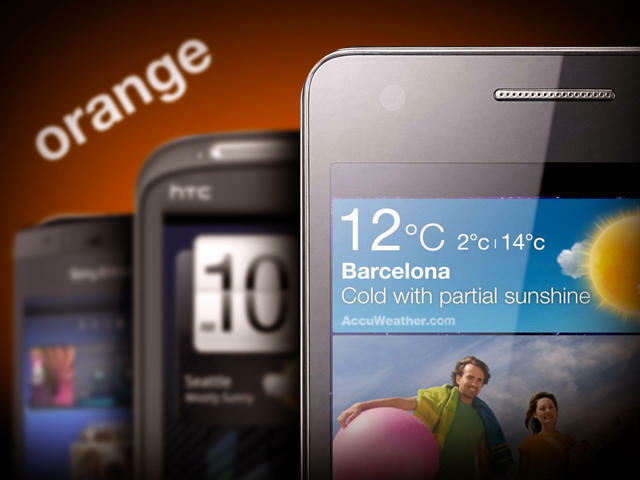 If, for some reason, you don’t like the Samsung Galaxy S II, then the HTC Sensation is the second-best Android device available on Orange. It’s a little more expensive if you want to pay no money up front, but you get a similar list of specifications, such as a 1.2GHz dual-core processor, a 4.3-inch qHD display, and an 8-megapixel camera. So, you’re in the phone store and they’re all out of the Samsung Galaxy S II and the HTC Sensation. You desperately need a device, and it has to run Android. 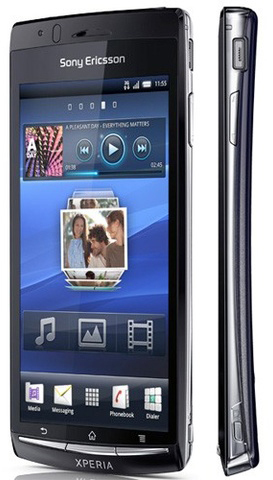 Then the Sony Ericsson Xperia Arc Black should be your next choice. It’s not as pretty as the other two devices, in my opinion, but it’s certainly just as impressive. 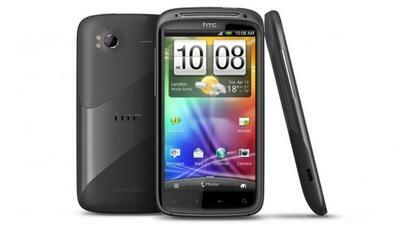 It packs a speedy 1GHz processor, a 4.3-inch display, and an 8.1-megapixel camera. Listen up, you Windows Phone 7 fans — this is where it gets interesting for you. That’s right, it’s not all Android devices: the HTC 7 Mozart is the best (and the only!) 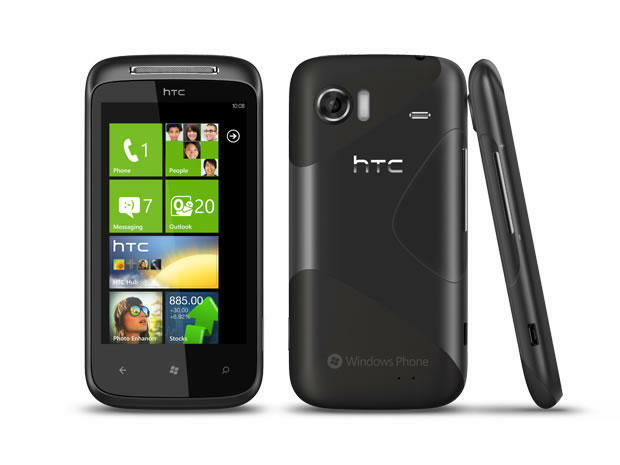 Windows Phone device currently available on Orange, and it gives its Android rivals a lot of competition. In addition to a 1GHz Snapdragon processor, the Mozart features high fidelity audio with ‘SRS WOW HD’, and an 8-megapixel camera. Yes, okay, I know I’ll get some abuse for picking an aging iPhone “just because it has an Apple logo,” but there’s no denying the iPhone 4 is still an awesome device. In addition to the unbeatable iOS operating system, the iPhone boasts Apple’s amazing Retina display, its 1GHz A4 processor, and a 5-megapixel auto-focus camera with LED flash. So that’s our roundup of the top 5 phones on Orange right now. I’m sorry that none of RIM’s new BlackBerries feature in our lineup, but while they may be the most impressive BlackBerries yet, they still don’t compare to the devices above. We’re sure our roundup will change shortly, what with the imminent unveiling of the iPhone 5, RIM’s QNX-based devices, and an announcement from HTC today, but for now these are the best.